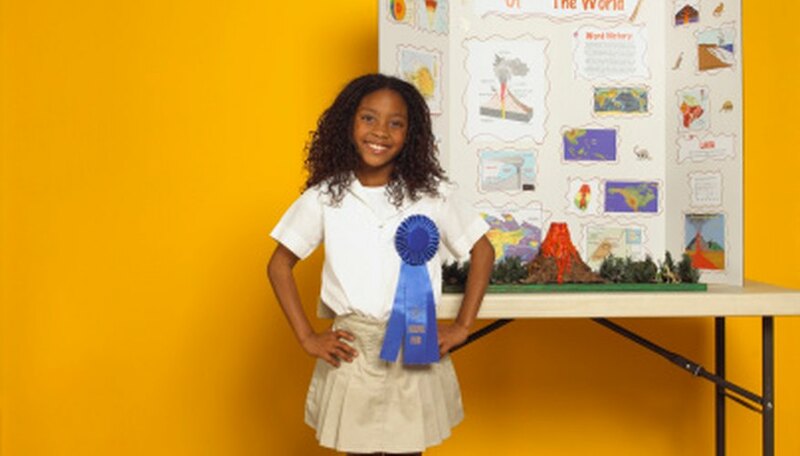 Science fair projects are a fun way for students to not only exercise their knowledge of the scientific method, but to research and do an experiment that is of their own interest. 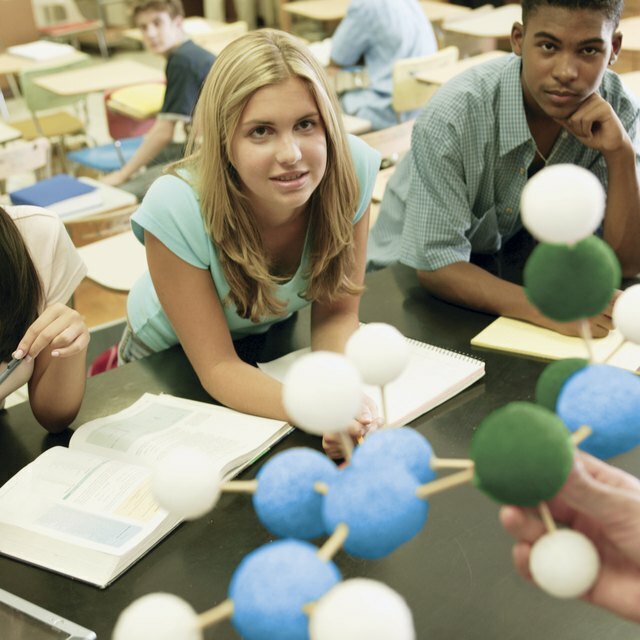 Topics for science fair projects vary from field to field and can be done on anything ranging from psychological experiments to food experiments. If Kool-Aid is of interest, there are several projects. Do Plants Grow Faster in Kool-Aid? In order to perform this project, you will need four of the same plant. When you purchase your plants, measure each of them. Each day, water two with water and the other two with Kool-Aid and measure their height. Note if you see any difference in growth between the two types of plants. Do the plants watered with Kool-Aid grow faster or larger than the other two? Make sure you water the plants at least once a day for a month for accurate results. Will Adding Different Flavors of Kool-Aid Affect the Boiling Point of Water? In order to perform this experiment, you will need at least three different flavors of Kool-Aid. First, boil two cups of water without Kool-Aid and use a thermometer to measure the temperature of the water once it begins to boil. Record the temperature. Wait at least an hour for the pot and the water to cool down. Dump out the pot and add two more cups of water. Add a Kool-Aid packet to the water and wait for it to boil. Once the water begins to boil, measure the temperature with a thermometer. Continue the above steps until you have tried all three flavors of Kool-Aid. Can People Determine Flavors of Kool-Aid While Blindfolded? This experiment will determine how well people can determine which flavor of Kool-Aid they are drinking when they are blindfolded. Will they be able to determine the flavor without seeing the color or the packaging? You will need at least three different flavors of Kool-Aid and 10 participants. Blindfold each participant and give them each three sips of each flavor of Kool-Aid. After trying each flavor, ask them if they know which flavor they tasted. Record their answers. After all participants have been tested, review and compare your results in order to draw your conclusion. Which Evaporates Fastest: Kool-Aid, Apple Juice or Coca Cola? For this experiment, you will need 30 ml of Kool-Aid, apple juice and Coca-Cola. Place 30 ml of each in a measuring cup with milliliter markers. Be sure to label what liquid is in each cup as you do not want to become confused and skew your results. Every twelve hours check the liquid levels remaining in the cup. It might take as many as five days for the liquids to completely evaporate and give you your results. Repeat the experiment three times in order to validate your results and prove the accuracy. Sample Research Paper for Science Fair: Which Evaporates the Fastest, Kool Aid, Apple Juice or Coca Cola? Harrell, Amanda. "Ideas for a Science Fair Project Using Kool-Aid." Sciencing, https://sciencing.com/ideas-fair-project-using-koolaid-7965832.html. 25 April 2017.